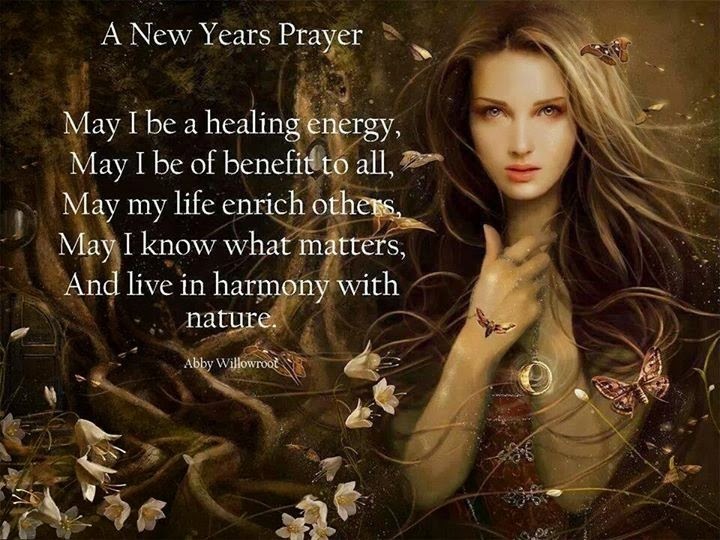 Ascending Butterfly: January 1, 2015 - A New Years Prayer! Wishing all my butterflies a new year filled with abundance in all its many forms, opportunities to keep you challenged not just busy, love, health and happiness! If you set resolutions for this year, what are they? Happy New Year's to all . I really love the prayer it's all one can hope for thank you ! !